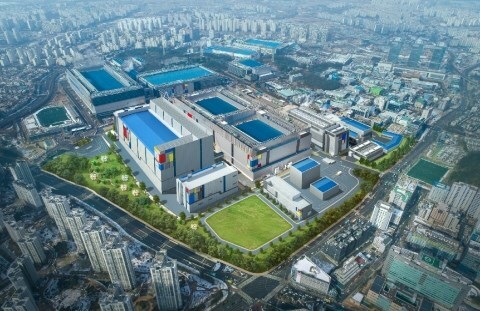 Samsung send out word that its 5nm EUV process technology has finished its development cycle and is now ready for customers' samples. Compared with the firm's 7nm node, the new process promises a 25 percent increase in logic area efficiency, with a 20 percent lower power consumption or 10 percent higher performance. The report also notes that Samsung taped out the first 6nm chip for a customer.